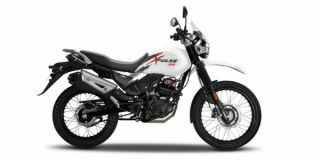 Check out all the upcoming bikes that are going to launch in India in the year 2019/2020. 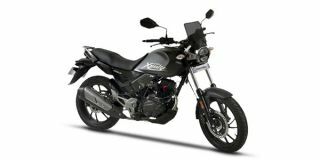 Also know the expected price, launch date, specifications, Images of popular upcoming bike. XPulse 200, , XPulse 200T and 300NK are launching soon in India at an estimated price of Rs. 1.05 lakh, Rs. 1.10 lakh and Rs. 2.25 lakh, respectively.